Diving deeper into the holidays! There's a lot to keep track of & Murphys has the best vino to help you make it through! Turkey, Turkey, Turkey. Let Murphys up your game on Thanksgiving dinner with stellar recommendations. Rose's that will even make fruit cake taste good (for real), buttery Chardonnays, Rieslings, lighter style reds, including Beaujolais Nouveau! It's here and we have 2 of our usual suspects, Duboeuf & Domaine Manoir Du Carra Villages. They are both under $12.00 and you can't beat them for turkey. We will put the right bottle at the right price in your hands. 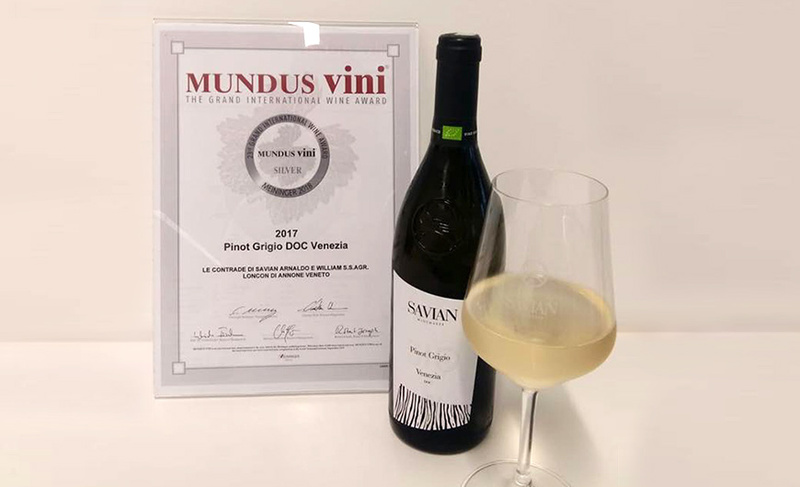 Savian Pinot Grigio, hold this one up to the light and check out the hues, pale yellow to sandy high lights. One the nose it's slightly fruity and faint almond notes, which I think will make it go well with desserts. It's soft and balanced with good acid to stand up to all the fatty deliciousness of Thanksgiving. The price is right, too at $13.59. Best of all, it's organic! 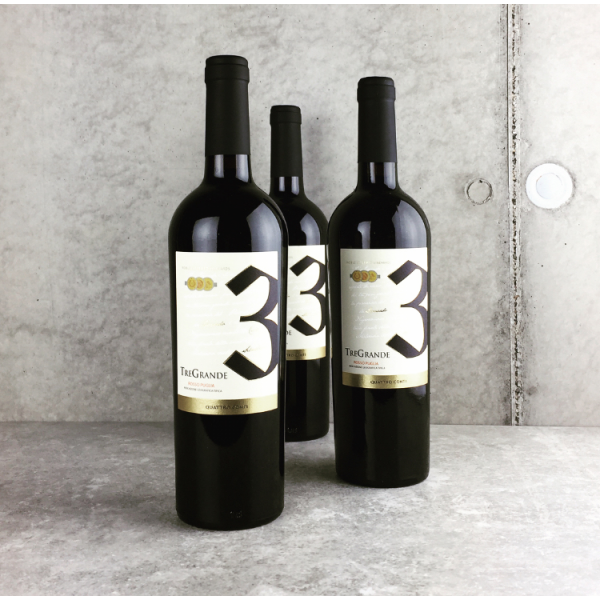 The Conti Tre Grande Rosso Puglia is a blend of the three grape varieties Negroamaro, Primitivo and Malvasia Nera. From the heel of the boot in Italy, it's a deep, ruby ​​red color and has notes of red currant. It's smooth with a long finish! The same family has owned the vineyard since the 16th century. The Mediterranean climate benefit the vines with mild winters & hot summers. It sells for $12.99. This is one of our work horses. We've sold it for years and it's a great fruity (though not sweet) selection for the holidays. It's light enough for turkey the day of or leftovers, too! 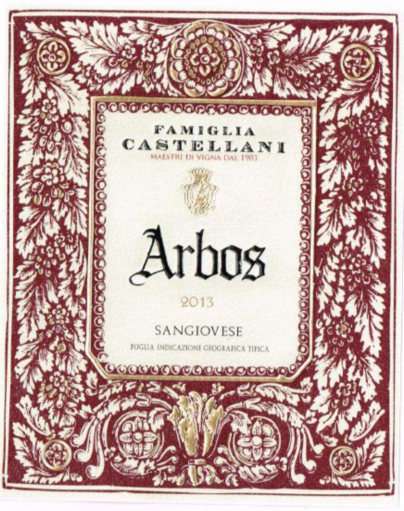 At 85% Sangiovese, you get aromas of violets and cherries, it's lightly tannic and velvety on the finish. It's $11.99 everyday! Finally, we have a holiday treat! Brunelli Amarone della Valpolicella. Amarone is a process that involves drying the grapes to concentrate the sugars. The grapes are then pressed and fermented. Intense Ruby red color and sweet fruit notes on the nose, redcurrants, blueberries, cherries and vanilla from the oak. It's a beautiful balance of acid and tannins making it perfect for food. It's a good idea to open 2 or so hours before hand to aerate. Saturday s also your chance to sample this $51.59 dollar wine. Cheers! Lets talk a little bit about the best gift you can give this Holiday Season, our Platinum Wine Club! 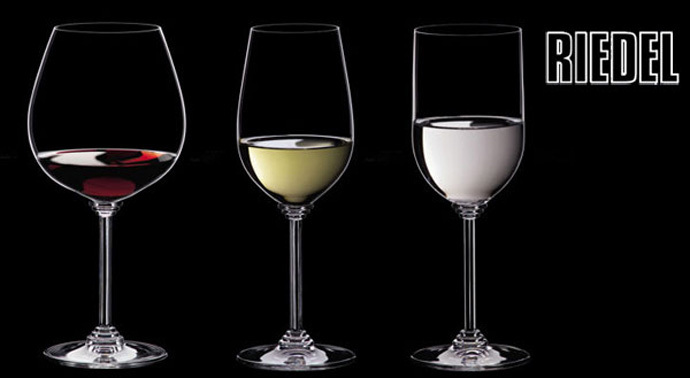 The only wine club that fits any budget and you can pick or choose the features that suit you best. 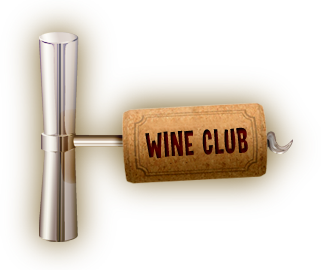 The basic membership is 2 wines a month for $30.00. You can just do 3 month membership (2 bottles) for $90.00. The same applies for 4 bottles for $180.00, both payable in advance. If you like the wines and want to pay more, you can purchase them, during the month they are featured at a 10% discount. You can pay as you go, and cancel at anytime. In 2019, we plan on adding a red club & white club. If you only are interested in red wines, that’s all you’ll get. The same for the whites. All the prior info applies to both of these clubs. Our Yearly Shop Local Campaign PLAID FRIDAY continues the day after Thanksgiving 11/23. Our usual MO is to open at 6am & to make it worth your while, we give you 25% off storewide!. The catch? It's only for an hour! If you can't make it the first hour? 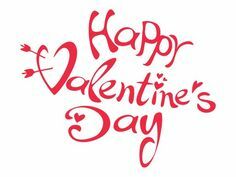 7a-8a is 20% off and 8a to 9a is 15% off and from 9a to 10am you'll get 10% off. Then it's on to normal business! We will be open from 6am-9pm. We'll have food, Mimosa's coffee & juice. Lots of it supplied by the Espresso Bar & Café. Shift your shopping this holiday season, don't shop Black, SHOP PLAID! 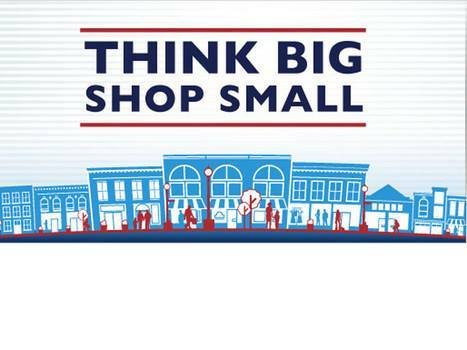 Another big Shopping day is Shop Small Saturday 11/24. 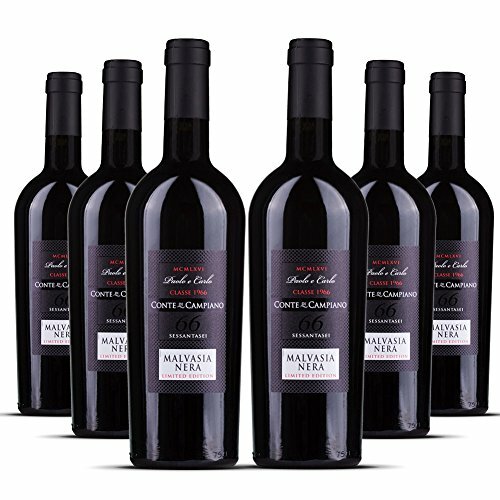 We'll have a tasting with Robins Cellars. It's will be from 2p-5p. Mark your calendar and shop small! The joint venture of the Wine & Book Club, between Murphys and the Winchester Book Gallery was a raging success! We met in October and enjoyed wines paired with Anthony Bourdain's Kitchen Confidential. Our next book is off the charts and one of my favorites, as well as a suggestion from a member and the girl and turned me on to it years ago, Stephanie Moran Mangino. You may remember Stephanie, pre-baby when she worked for us. 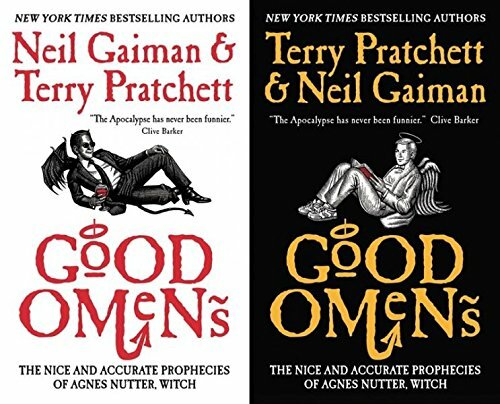 Good Omens is a joint venture from Terry Pratchett & Neil Gaiman. It's also a soon to be released TV series which you'll want to tune in, after reading it. There's on one rule for our club, and that's that you have to purchase the book from the Winchester Book Gallery (unless you already have it). Costco & Amazon won't cut it. This club is about good literature, good wine and COMMUNITY! Get to the Book Gallery's new location (7 North Loudoun), buy the book and save the date Jan 9th at 6pm. Charlie will pair the wines and we'll meet at the Book Gallery! anniversary soon. Holiday and California wines.